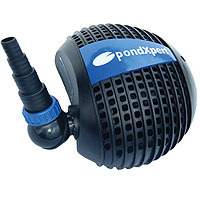 Buy pond liners, pond pumps, pond filters and other pond equipment from Pondkeeper: the leading UK pond supplies specialist. 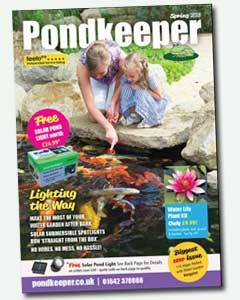 Pondkeeper was established back in 2005 after we spotted an opportunity to sell pond supplies direct to the public. 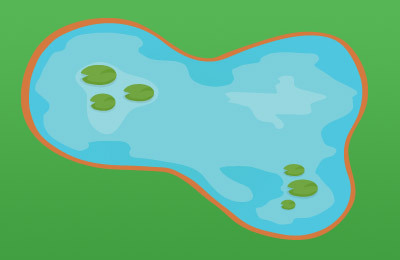 We have now developed into perhaps the largest pond specialist in the UK. 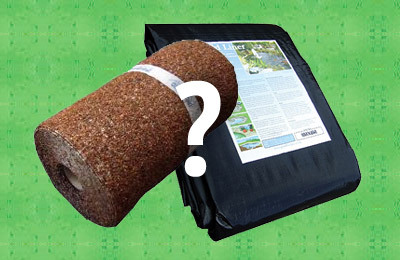 We sell many thousands of pond liners every year and have had over a hundred thousand happy customers. 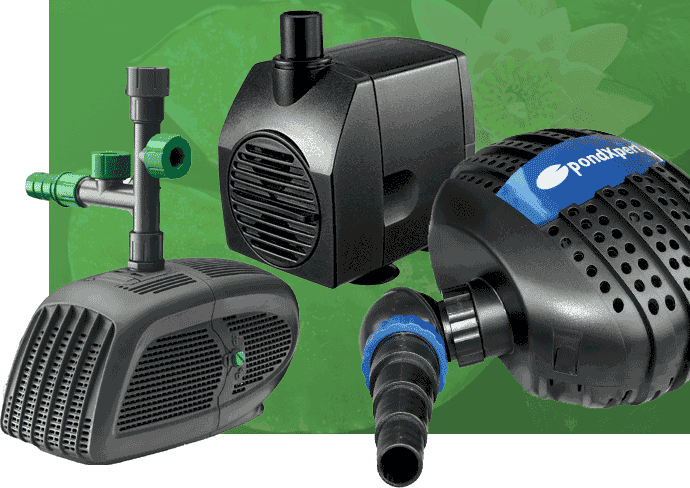 Many of our customers return year after year for the very latest pond products at the best prices. With products that are high quality from top brands, we offer immediate delivery with 100% safe and secure shopping. 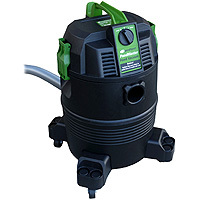 Our no quibble guarantee means you can buy with confidence. 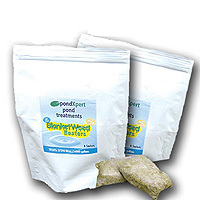 We are passionate pondkeepers ourselves and by tending our own test ponds and listening to our customers we are able to develop new products to make pondkeeping easier. 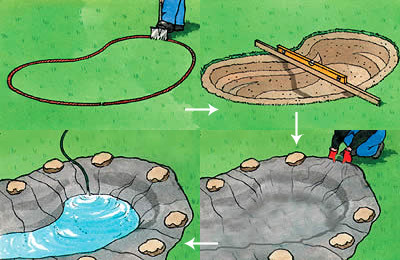 We bring the opportunity of pond building within the budget of all consumers. 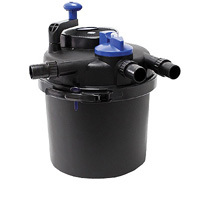 We have a complete range of pond supplies and exclusive pond equipment - we stock thousands of pond liners, pond pumps and other pond equipment.